the regime change in 1989 Our name, our 150 years history, our skills, are the guarantee for the continuous high standard of work we provide. The bindery and printing facility are equipped to the highest standard and we can work to the most bespoke specifications from our customers. We do accurate work on time at the right price. We print on both sheetfed and on web offset presses. We can use from the lightest(40 g/m2)paper to a heavier card stock ,and print in very high quality even in colour. 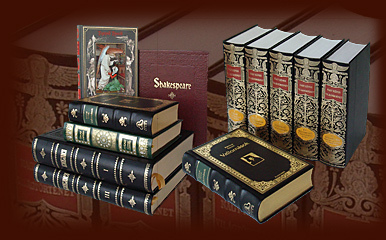 Our firm can provide stitched binding, flexible, hardcover and paperback books and exclusive publications to satisfy all professional requirements. The company follows the ISO 9001 specifications and guidelines and also the KIR 14001 environmental management system. Our well qualified printing staff are looking forward to working with you. Take a look at our website, get to know us. Come and join the list of our satisfied customers.